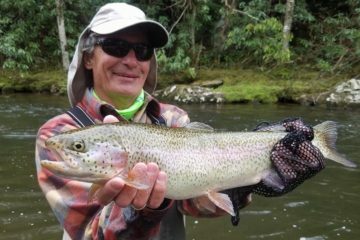 We want to take you on the Fly Fishing Trip of a Lifetime! 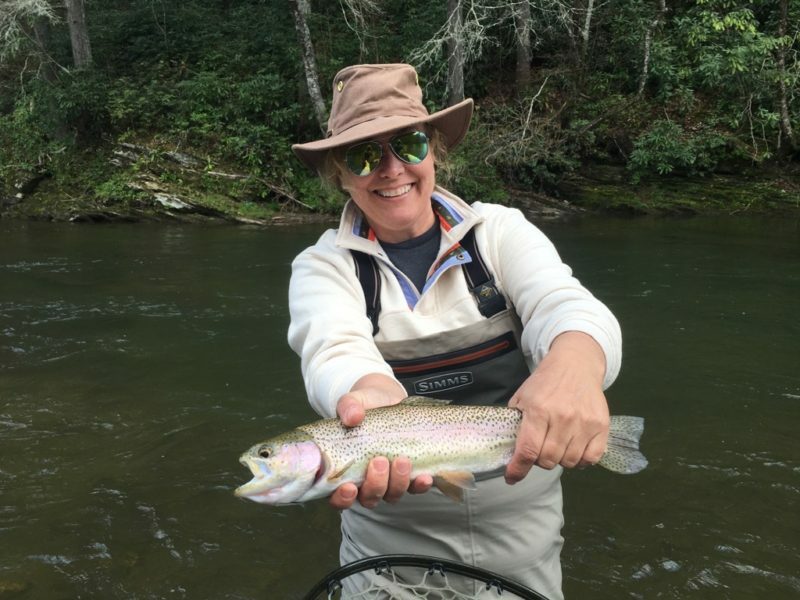 If you are looking for an exciting, but relaxing day outside, fly-fishing is for you. We keep it exciting, enjoyable, and stress-free. Bring along the kids, or enjoy a romantic day with someone special. Bring a friend, or leave them at home. We will help you have a memorable day that you won't forget. Located in the heart of the Appalachian Mountains, we are at the center of the oldest mountain range in the World. 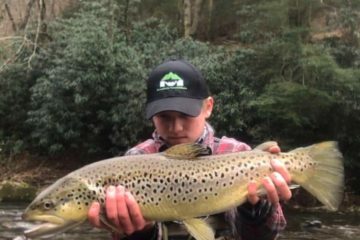 We have many different options for year round fishing. 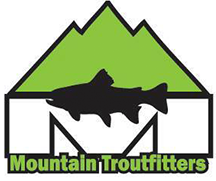 In the summer, we can fish for High Elevation Appalachian Brook Trout, Smallmouth Bass or Large Tailwater Trout. 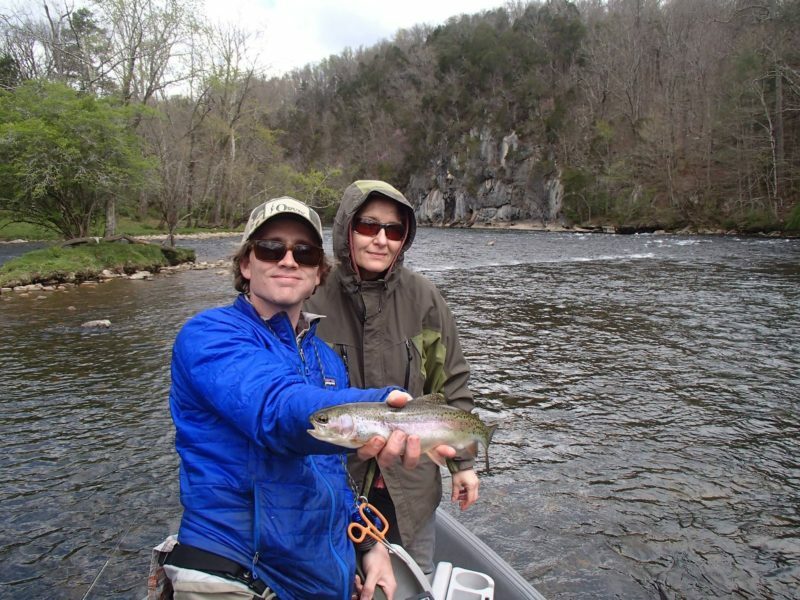 We are one of the few places in the Country where you can fly-fish year round. 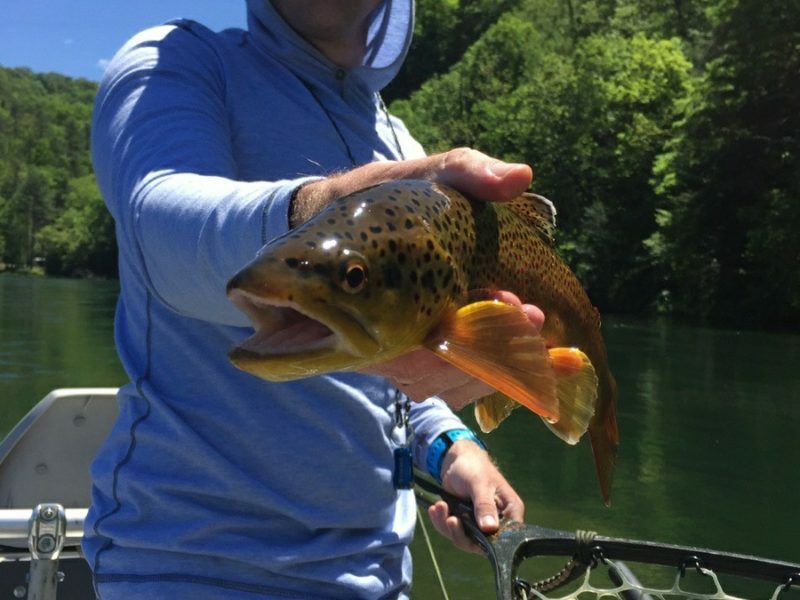 The South Holston River provides year-round float opportunities. 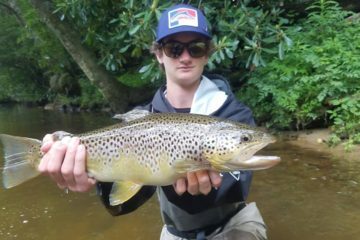 Lot's of beautiful wild fish, and the chance at massive Brown Trout! 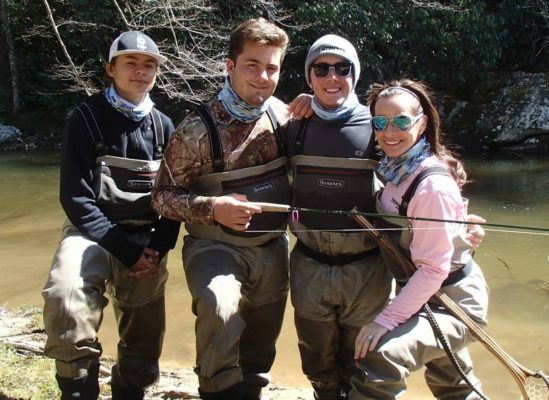 The Watauga River provides year-round float opportunities. Lot's of beautiful wild fish, and stunning scenery. 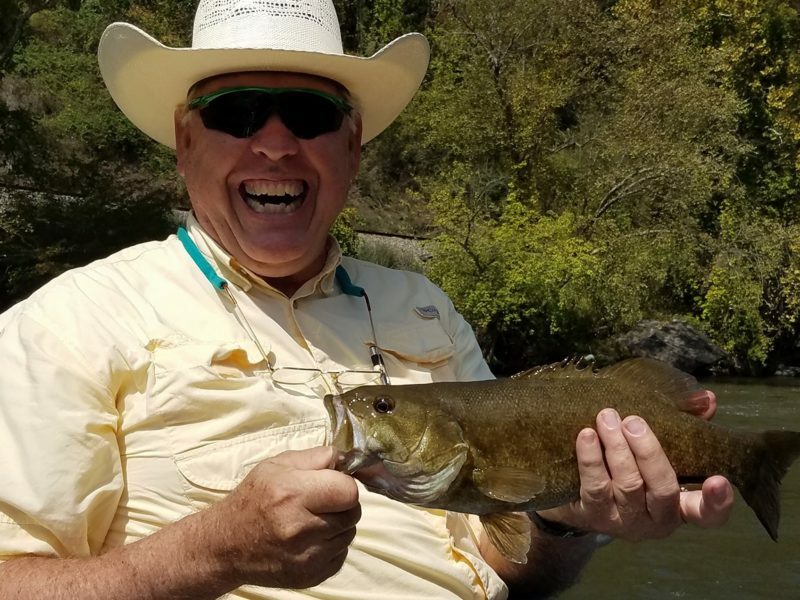 We float several rivers for Smallmouth Bass in the Summers. Popular floats include the New River, and the Nolichucky River. A peaceful setting and the chance to catch the fish of a lifetime. Lots of big fish and a great place for the novice or expert. We want to wish everyone a happy 4th of July. It has been really busy around here and the last month. 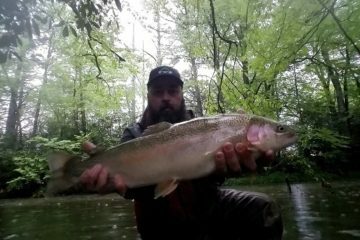 Water levels have been good all month because of the evening showers we are having.